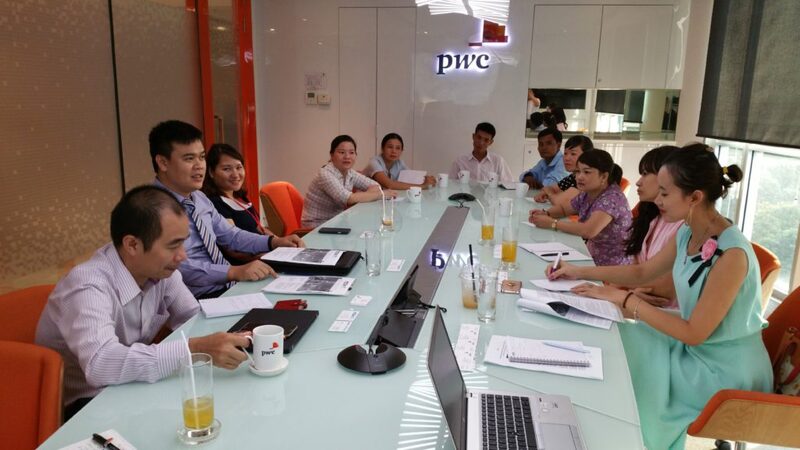 On September 12, representatives from 7 MCNV funded community development funds in Phu Yen province together with MCNV staff visited and worked with the PricewaterhouseCoopers (PwC) team in Ho Chi Minh city. 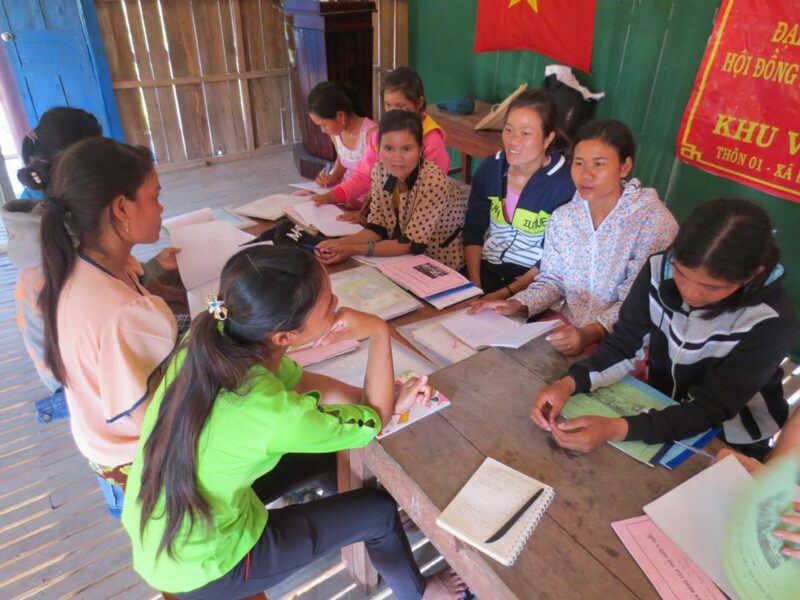 This meeting was the first step in which MCNV seek PwC’s expertise on financial management and legal consultation to help MCNV funded microfinance funds in Ben Tre, Quang Tri and Phu Yen province improve their technical and legal capacity to be self-sustained in development. 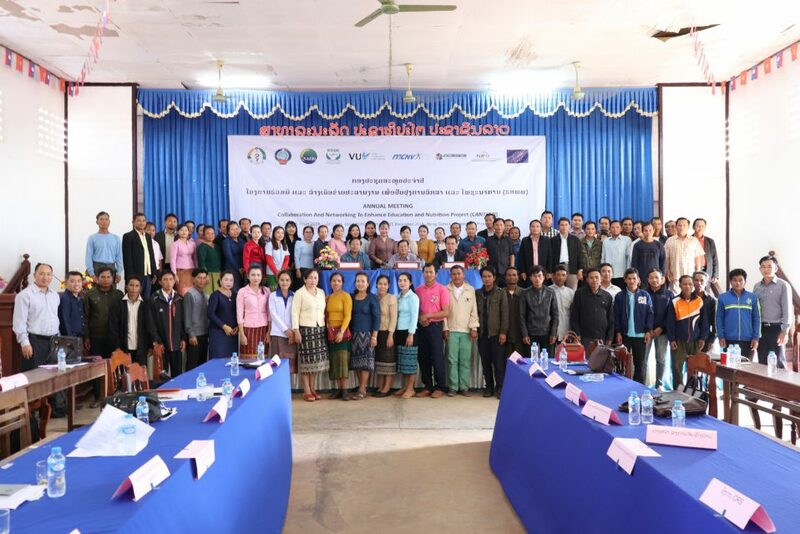 MCNV has been supporting social inclusion and health programs in these provinces for a long time and in each program, the microfinance component has been a glue and catalyst to connect target groups to participate and commit more to program objectives and at the same time, improve financial inclusion. 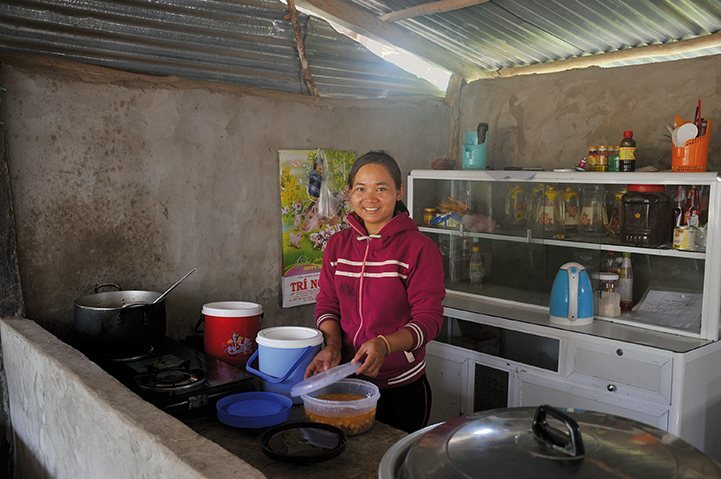 MCNC’s target in the near future is to make these microfinance components to be independent funds to sustain themselves and continue to support the poor with minimum support from MCNV. PwC is a renowned company in legal and financial consulting field. 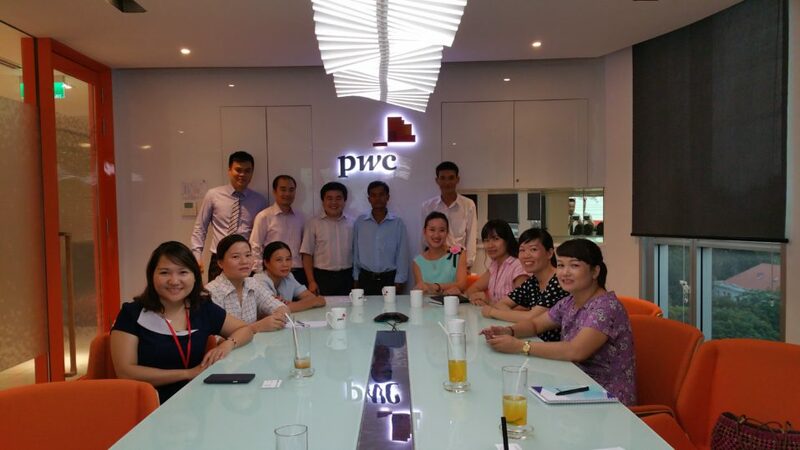 PwC had supported MCNV with CSR (corporate social responsibility) grants to improve education for children with disability. 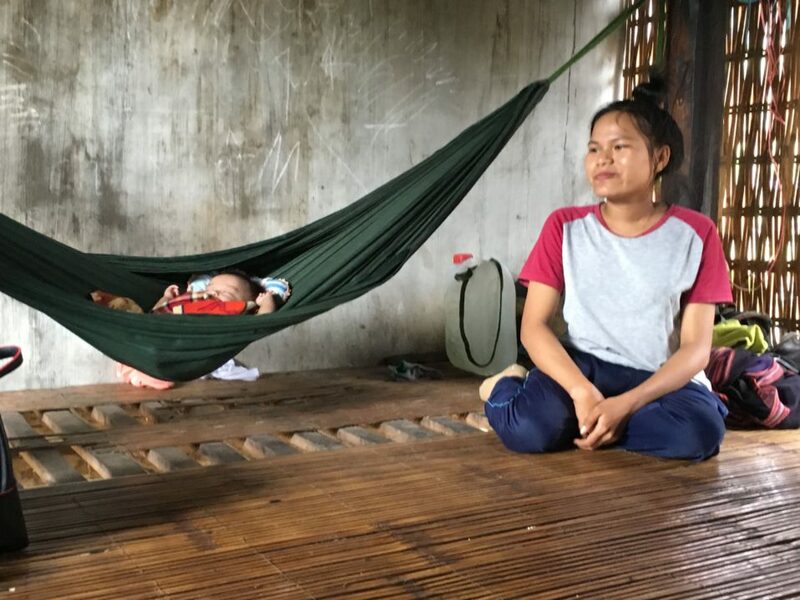 This time, PwC is interested to support this microfinance sector to make use of their in-depth expertise and also create opportunities for PwC staff to develop their capacity in a more challenging community microfinance environment. 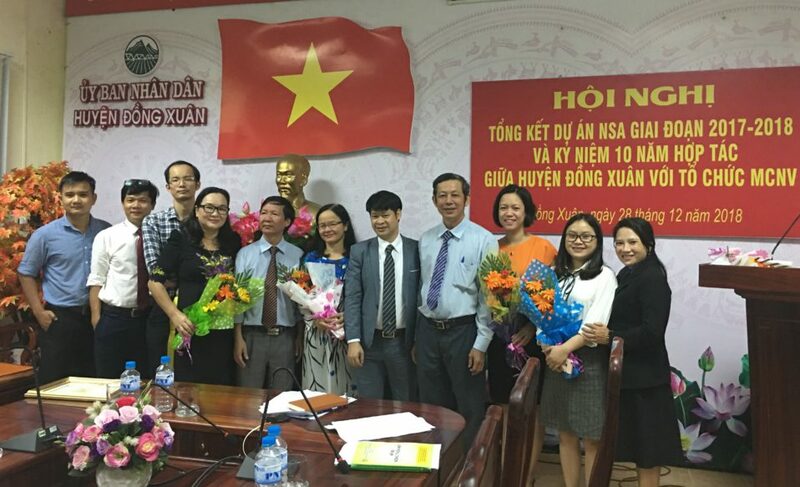 MCNV and PwC will organize more discussions on cooperation in the coming time.